https://nicedressthanksimadeit.com – Nice dress! Thanks, I made it!! 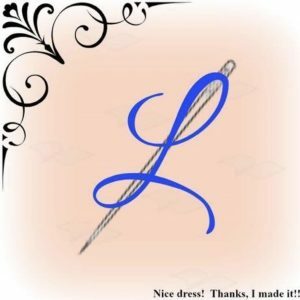 October 24, 2017 Linda of Nice dress! Thanks, I made it! !